The NSP Euro Tour continues to roll on: What was supposed to be a seven week voyage around Europe has now turned into a two and a half month-long odyssey. The traditional European summer racing season is mid May til the end of June, but this year it’s gonna stretch right through to the beginning of August. 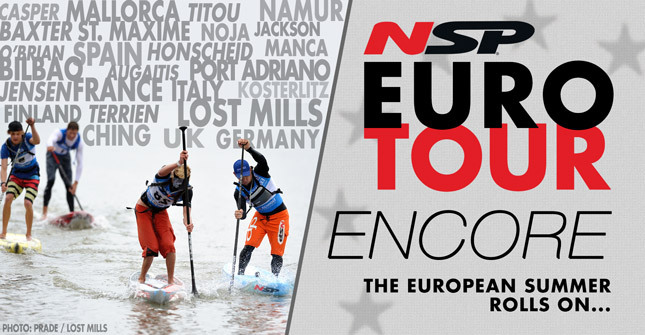 Euro Tour: Encore we’re calling it. So anyway last weekend there were some fun races happening all over the continent. A few of the young guns headed up to the Land of a Thousand Lakes, while down in France we saw Chase Kosterlitz battling the locals in perhaps the most-appropriately-named race of the entire Euro Tour: The Summer Cup. The event was held in La Baule on the country’s west coast, which seems like it’d be a rad spot when the weather is happening (which was not quite the case on the weekend…). Although NSP’s Vincent Verhoeven put up a good fight, this was a race of two between Chase and one of France’s long-time champs, Gaetan Sene. After battling for close to three quarters of an hour, Gaetan capitalised on a slight mistake from Chase to make a break and claim the win by the narrowest of margins. Meanwhile Cecline Gondre took home another trophy in the women’s. Except for the crappy weather this looked like a pretty cool race. There was even a superhero-themed dress up party/race after the main event. 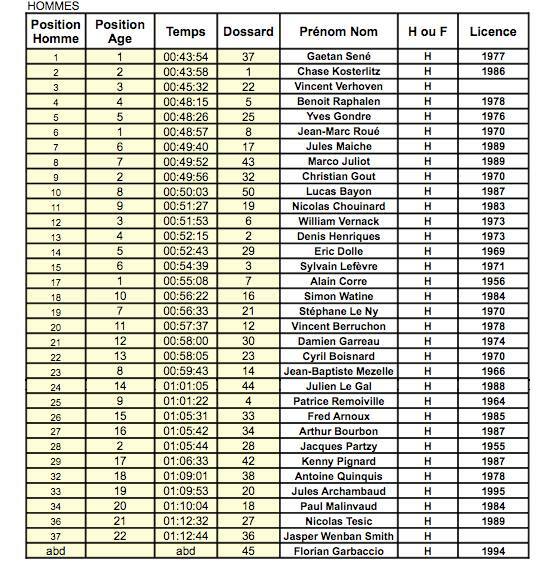 Full results from the men’s distance are are below and you can also take a look at the complete recap from the French SUP Mag (or the dodgy Google translation for you non-Francophiles).